The indoor ice rink can be accessed during public skating hours. Even F1 champions have started their careers with go-karts. You can test your driving skills at the Lentola track. 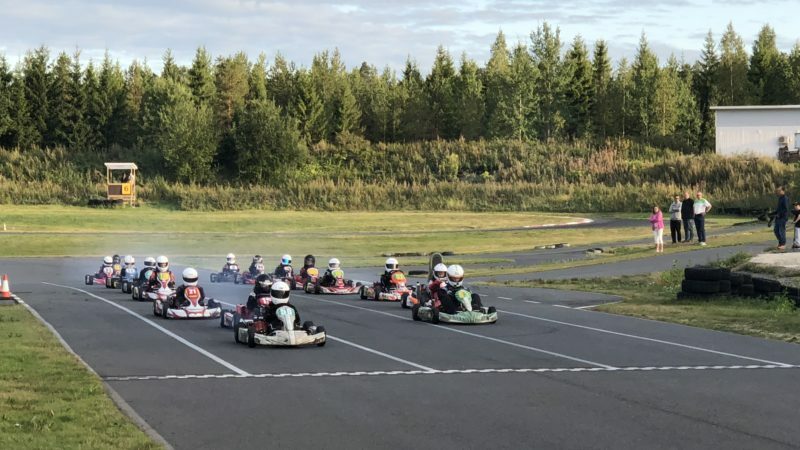 On Flying Finn nights, the track is reserved for young karting drivers who are beginners or already have some driving experience. Kangasala has permanent control points to be used by everyone in Kirkkoharju and in Pohja, Kuhmalahti. 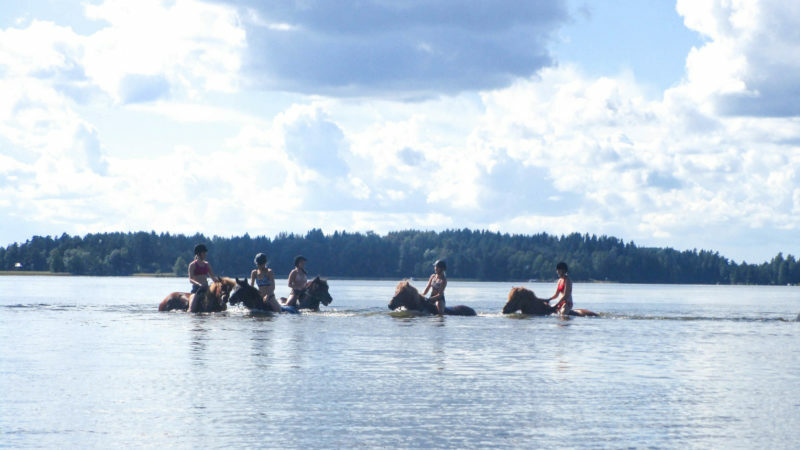 Kangasala is a dream place for horse enthusiasts. Riding schools and stables offer expert elementary instruction and there are development opportunities for experienced riders. The riding centre in Pohtiolampi has a sand-bottom arena and cross-country trails where riding is always allowed. The tour skating track about three kilometres in length on the ice of Lake Roine at the Saarikylä villages is a popular destination for winter trips. Skates can be rented from the Haavisto organic farm where you can also enjoy a warm drink and the farm’s baked goods after the brisk outing. The spa-style indoor swimming pool Kuohu features two children’s pools and a wild 40-metre slide. Swim or exercise yourself into a good mood. Indoor exercise and wellness services are also available.